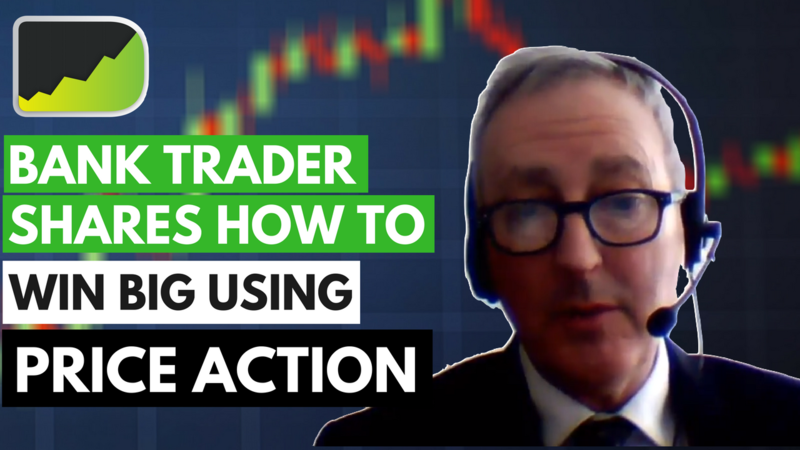 In episode 130 of the Desire To Trade Podcast, I bring back Forex price action trader Paul Langham. Paul spent a great amount of time trying to understand how banks were involved in the Forex market. That involved looking at price action. This work allowed Paul to work for major European and UK banks. He got introduced to the market after developing an interest in horse racing bets. That, although trading is fairly different in various ways, helped Paul develop a sense of probabilities that served him in his trading career. What is one thing you are going to implement after listening to this podcast episode? Leave a comment below, or join me in the Facebook group! If you truly want to succeed in Forex trading, I believe you need to keep working on yourself so you can improve your strengths, but also your weaknesses. Do not focus solely on what you're good at. I'll help you do that! The Desire To Trade Podcast has for goal to help you develop Forex trading skills for more freedom. I interview some of the most successful traders from around the world. My focus is on providing you with lessons from my personal trading experience and my conversations as I trade and travel around the globe.